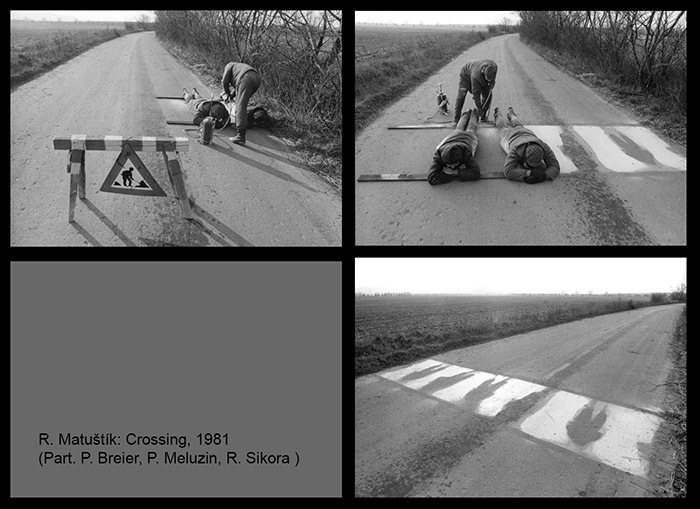 Pavol Breier (*1952 Bratislava) - Fotograf, horolezec, cestovateľ a pedagóg. Ťažiskom tvorby je dokument a reportáž, krajina, reklamná a divadelná fotografia. Od konca 70. rokov programovo vytvára cykly z horských oblastí, tematicky zamerané na život ľudí v horách a na veľhorskú prírodu (cykly Orava, Pamír, Himaláje, Tibet a i. ). Je autorom, resp. spoluautorom viacerých obrazových publikácií a publikácií a katalógov o výtvarnom umení. Ako pedagóg pôsobí na Pedagogickej fakulte Univerzity Komenského a na Paneurópskej vysokej škole v Bratislave. Je zakladateľom združenia Kailás, kde vedie a organizuje fotografické kurzy a workshopy. Ako horolezec pôsobil v Tatrách, Alpách a v ázijských veľhorách – Kaukaz, Pamír, Ťan – šan, Altaj, Himaláje, pohoria Ďalekého východu (Čerského chrbát). 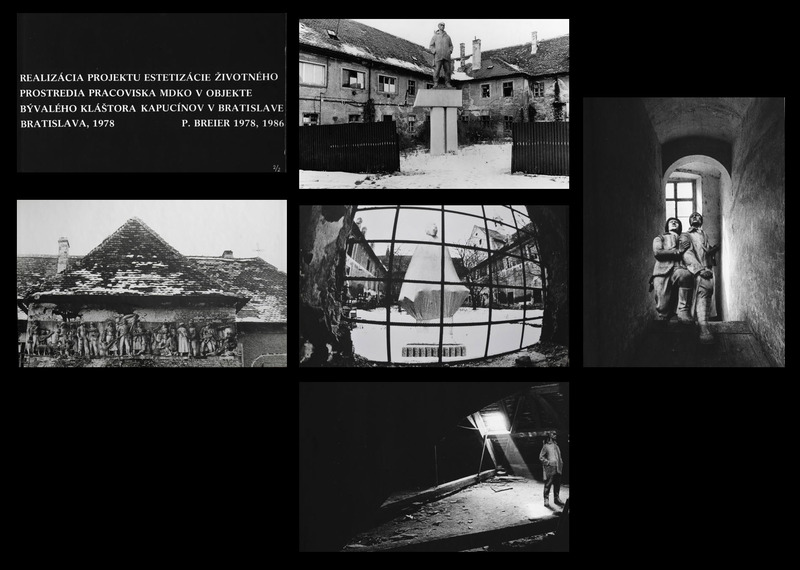 Pavol Breier ( *1952 Bratislava) is a Slovak documentary photographer. 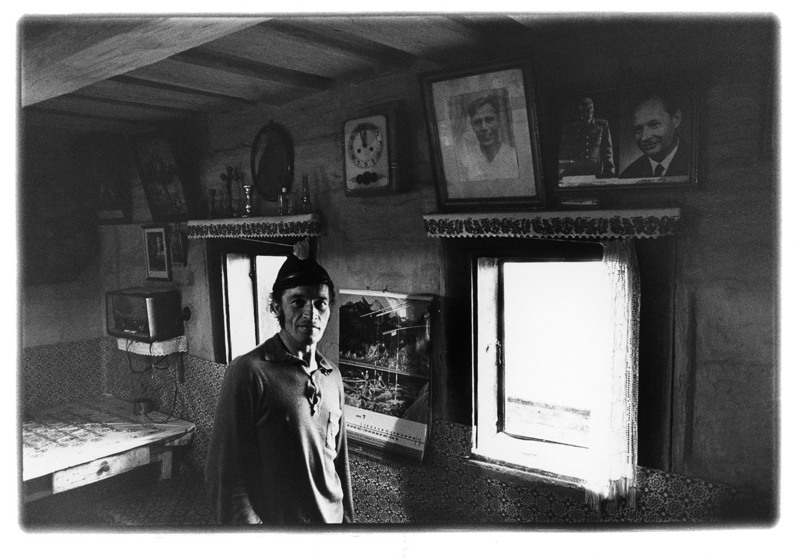 Ever since the end of the 70s he has been regularly producing cycles of photographs featuring mountain regions, concentrating thematically on the life of people in the mountains and on mountain landscapes and wildlife (cycles about Orava, the Pamirs, Himalayas, Tibet and other regions). He is the author or co-author of a number of photographic publications (e.g. The Pamirs, The Little and White Carpathians, On the Roof of the World, The world of Tibetan Buddhism, Labrang: The Universe of a Tibetan Monastery, Shepherds). He teaches photography at the Pan European University and at Comenius University in Bratislava, Slovakia. As a mountaineer he participated in numerous expeditions to the highest mountains, such as Himalayas, Caucasus, The Pamirs, etc.